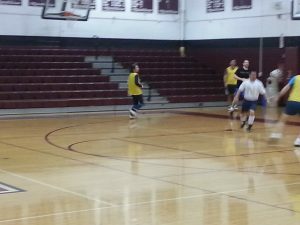 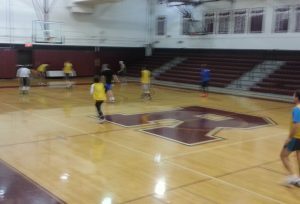 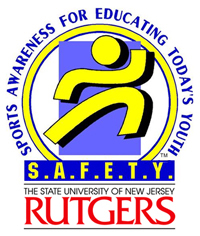 The RSA adult indoor soccer session at Ridgewood High School Sunday evenings! coaches from the Ridgewood High School Girls Soccer team. 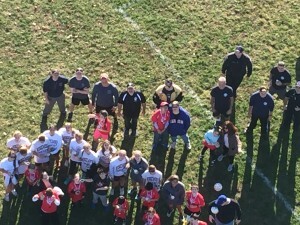 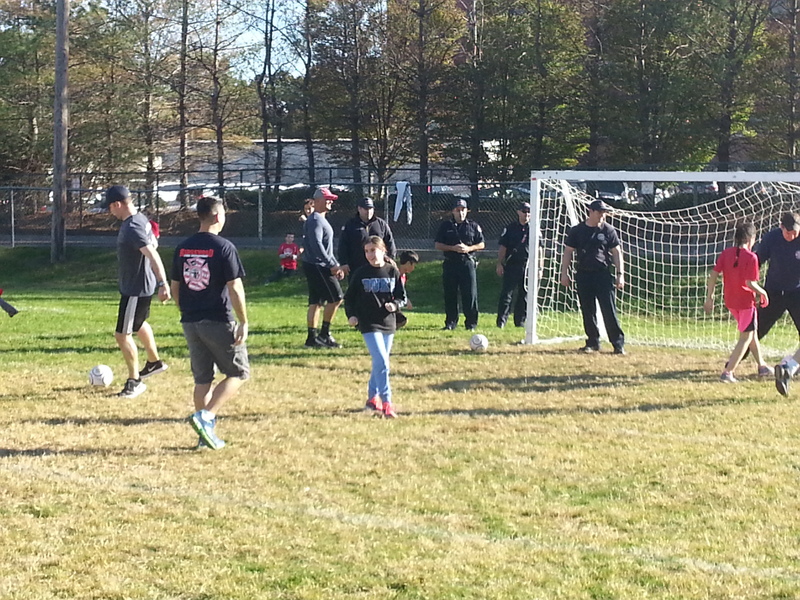 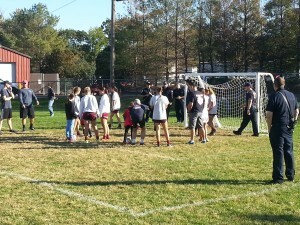 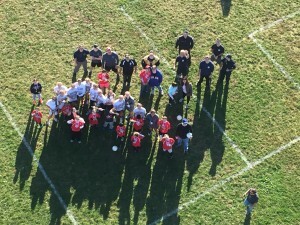 Fun and Games with the Ridgewood Fire and Police !! 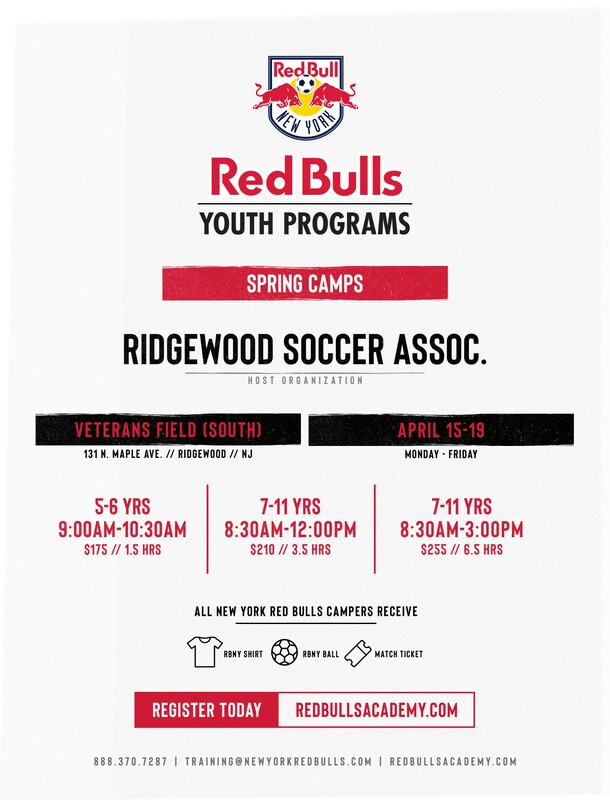 Volunteer coaches are the backbone of RSA so we always like to provide information that will help our volunteers continue to do a great job for our players. 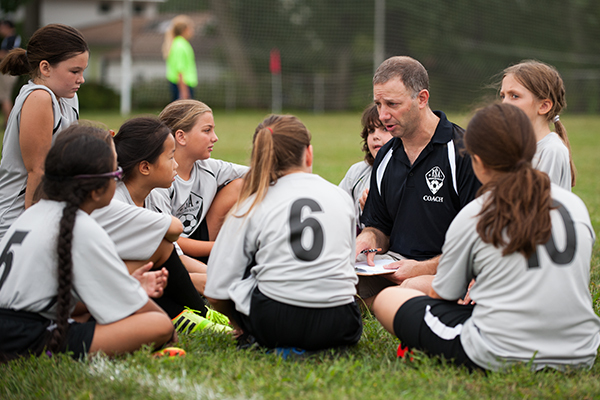 The National Soccer Coaches Association of America (NSCAA) has terrific coaching resources on their site. 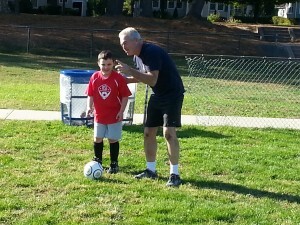 Whether you’re an experienced coach or are just starting out, you know that it all begins with the fundamentals. 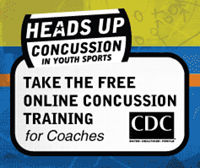 Here’s a great link to get you started. We hope you’ll continue to read the NSCAA site and other coaching sites so that you can be the best rec soccer coach in town! 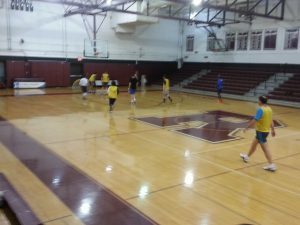 We also have a bunch of links on our Coaches page. 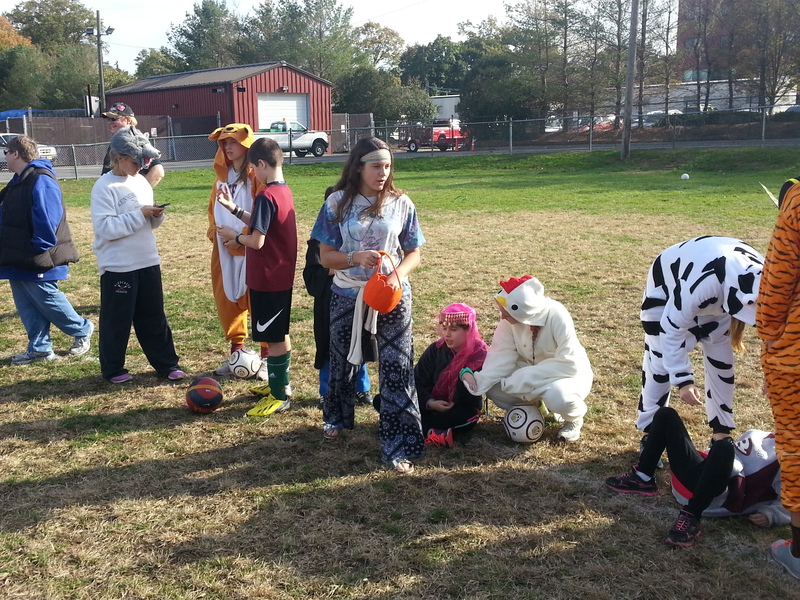 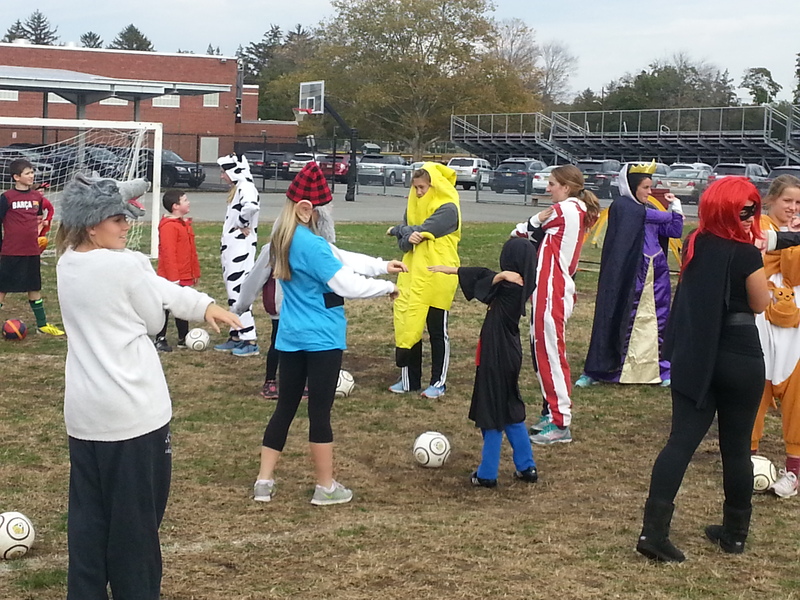 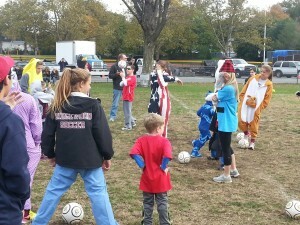 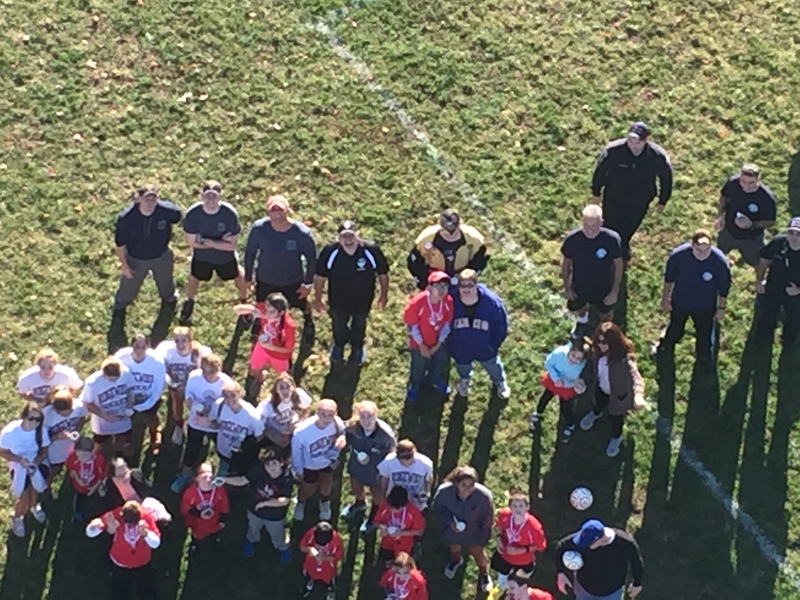 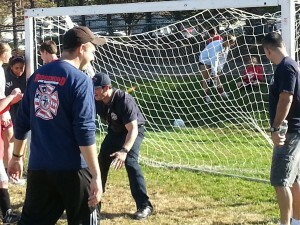 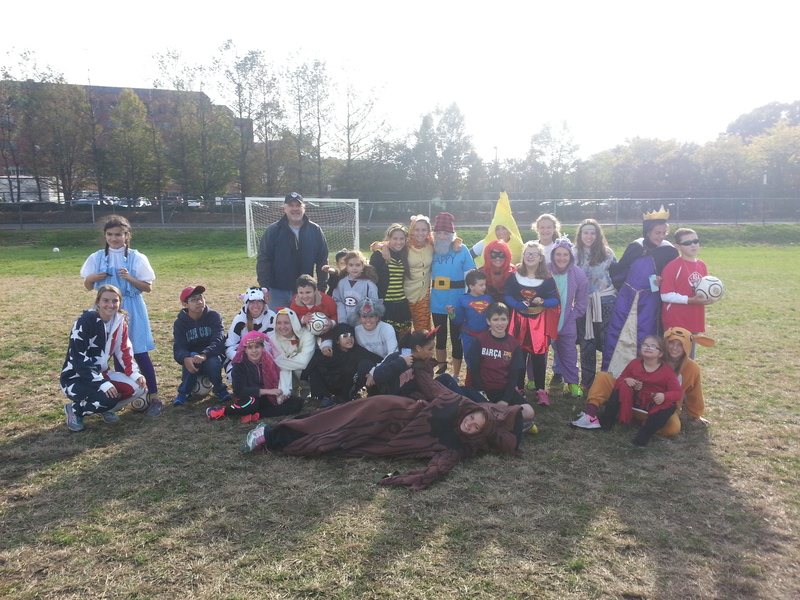 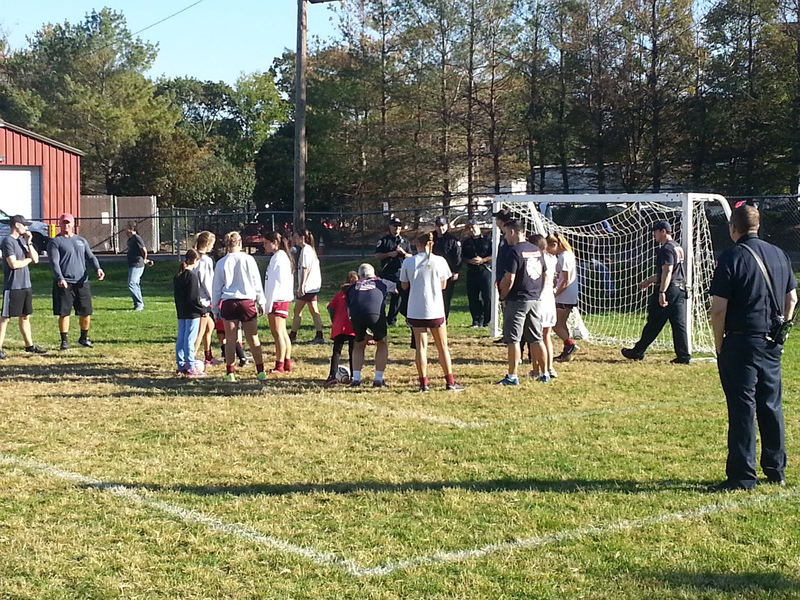 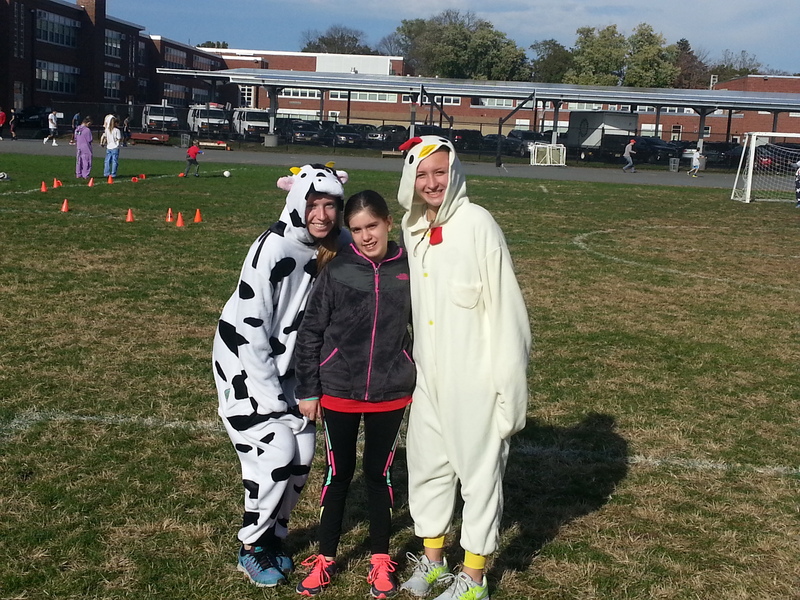 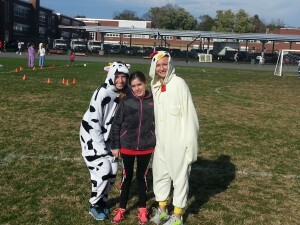 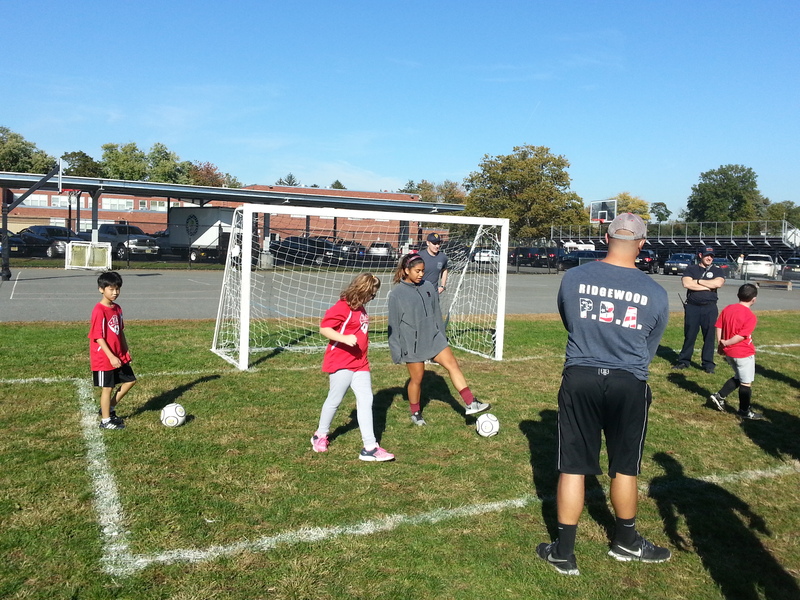 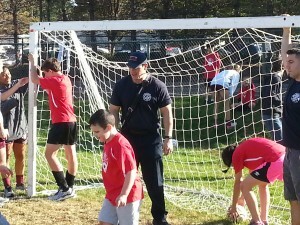 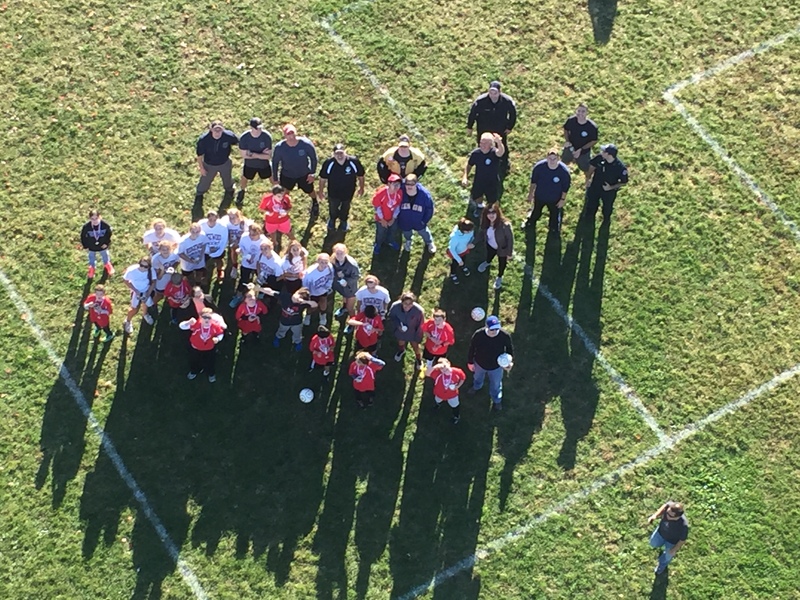 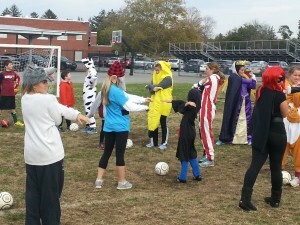 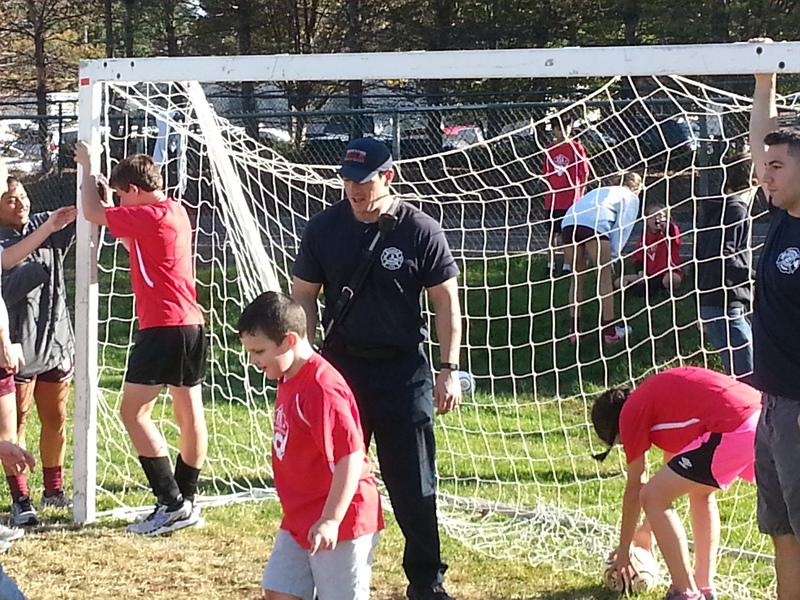 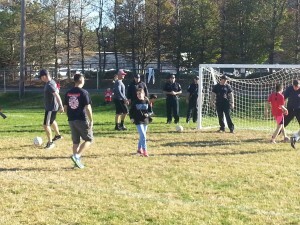 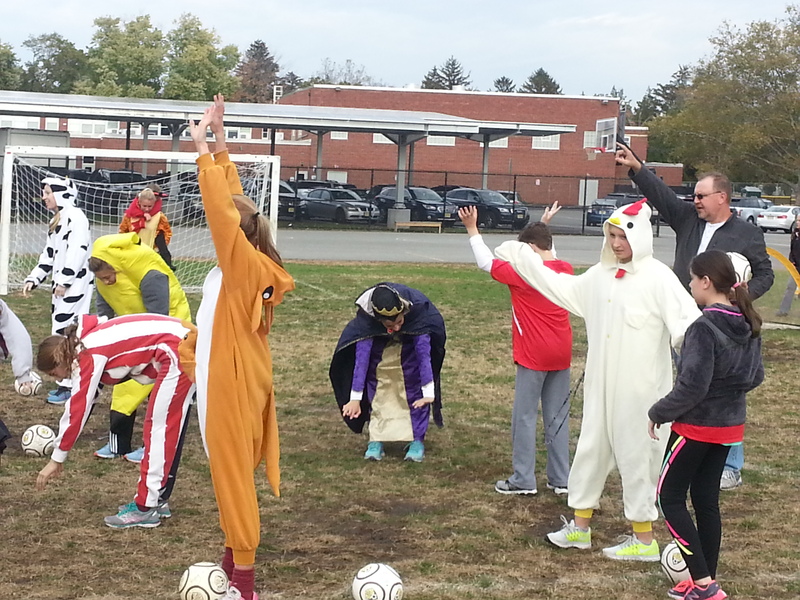 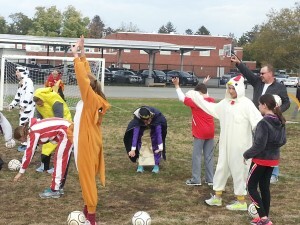 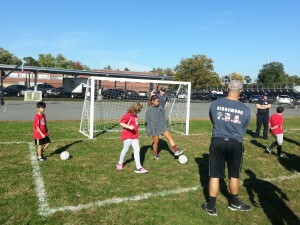 Thanks again for volunteering and supporting 1,300 rec soccer players in Ridgewood.